My favorite building in the entire world is the Pantheon. The Pantheon is, in my humble opinion, one of the best Rome tourist attractions. In the Eternal City, visiting the Pantheon is the first thing we do and the last. I have to see my beloved brown stone rotunda one last time before getting in a taxi to the airport (there is a taxi stand just to the side of it). I’ll never forget the first time I saw this engineering marvel. We had arrived in Rome jet-lagged and missing our luggage, but decided to do a little sight-seeing. Wanting to take a nap, my husband asked me to pick just one place to see before he visited dreamland. Out of all the amazing sites that Rome has to offer, I chose the Pantheon; I was intrigued by it after reading Dan Brown’s Angels and Demons where “Santi’s earthly tomb with demon’s hole” played a role. I had never been to Rome before and had little idea where the Pantheon was, but started out walking with a sense of confidence that I would find it or get thoroughly lost and enjoy that too. 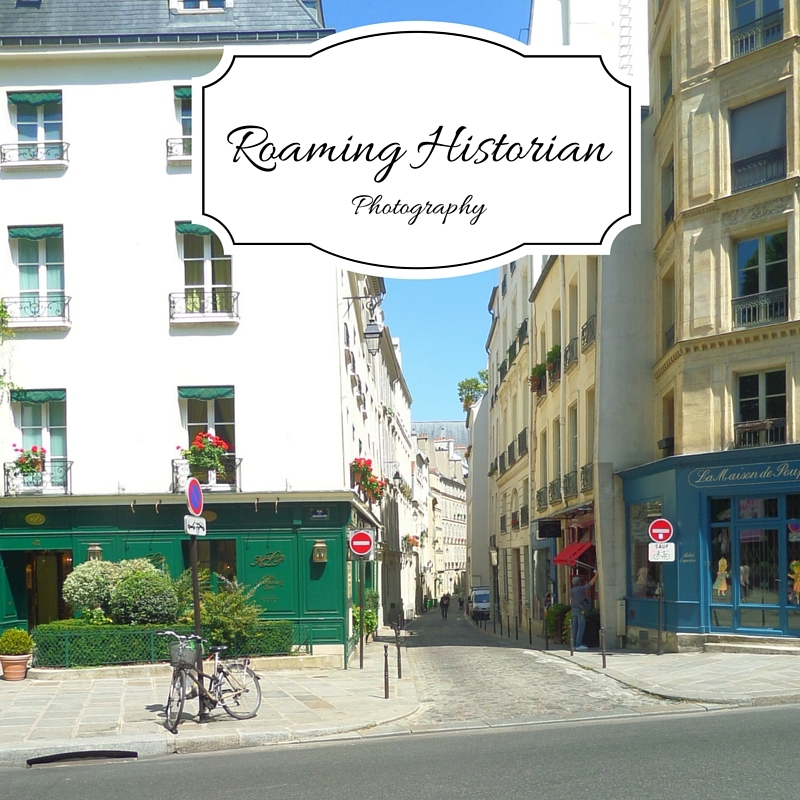 As we traversed the cobblestone streets, I drank in my surroundings amazed at the millennia of history unfolding before my eyes. I wove down one street and another. Eventually, I found a sign with an arrow pointing towards the Pantheon. We got sidetracked at the Trevi Fountain and the Column of Marcus Aurelius, but carried on. After some time walking, hubby started to question if I knew where I was going. I had no map, but I let intuition be my guide (along with any signs). He asked again where it was and I told him “right around the corner.” Lo and behold, I was right. There the Pantheon stood in all its grandeur! Sidenote: we later accessed a map and found that I had walked over two miles straight toward it. Queue music from Twilight Zone. The Pantheon is an ancient temple dedicated to all the gods of Rome—pantheon meaning every divinity. Originally commissioned by Marcus Agrippa, it was finished around 27 B.C. on his property; that structure burned in 80 A.D. and the present Pantheon was built on its ruins. The current iteration was finished around 125 A.D. during the reign of Emperor Hadrian. There is scholarly dispute, however, over who began its rebuilding. Hadrian honored Marcus Agrippa through a dedicatory inscription over its portico stating, “M. AGRIPPA L.F. COSTERTIUM FECIT (Marcus Agrippa son of Lucius, having been consul three times made it). In 609 A.D., the Pantheon was converted to a Christian church when Byzantine Emperor Phocus gave the building to Pope Boniface IV. The temple’s conversion to Christianity saved it from destruction, although the Vatican did “borrow” bronze from its portico roof to build the baldacchino in St. Peter’s Basilica, among other things. Walking up to it, I was first struck by the colonnade. The columns are immense and beautiful—having stood the test of time. I immediately hugged one, much as you would an old friend. The granite columns lead to enormous bronze doors which let you know you are entering a place of grandeur and magnificence. The interior is a study of the beauty of marble with sculptures, paintings, and reliefs adorning its walls. Since the Renaissance, the Pantheon has been used as a tomb with painter Raphael (Raffaello Sanzio) buried there. Royalty also have their eternal resting place under its dome. The interior walls are stunning enough, but then, you look up! The dome–a single shell of unsupported concrete–is an awe-inspiring architectural marvel. Its oculus opens to the sky to let sun shine in or rain mist visitors. I immediately lay down on a pew to stare directly up into it. I lost my breath thinking about the millions of people throughout the millennia (or the previous year) who had looked through the same hole and connected with the universe. Thirteen hundred years later the dome of the Pantheon would inspire Brunelleschi’s dome for Florence’s cathedral, which would inspire Michelangelo’s dome for St. Peter’s, which would inspire the U.S. Capitol building. The Pantheon represents the engineering expertise of the ancient Romans. Centuries of history are represented within its walls. When you’re next in Rome, I highly recommend that you visit the Pantheon, check out its frescoes, candelabras, and other décor. Gaze up through the oculus, but also make sure you look at the fabulous marble floor. I highly recommend asking a Pantheon guide to show you around its amazing interior. There are many interesting aspects that can be overlooked without someone to point them out, since the dome draws your eyes up and it’s easy to miss some of the eye-level or ground-level features. Please note that as the building still operates as a church, masses are held there and apparel should cover one’s shoulders (and preferably knees). 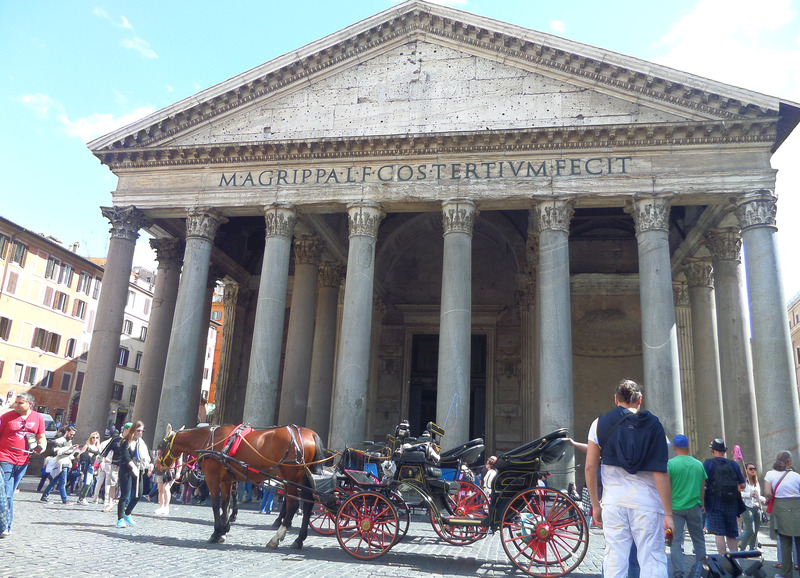 When you’re finished visiting the Pantheon, you may wish to sit in the piazza out front. Piazza della Rotunda has eateries lining the square. There is also a fountain (look for the giant Egyptian obelisk) in the center of the piazza. You can sit on the stairs and watch street performers play while salesman try to get tourists to buy selfie sticks. It’s a lovely place to enjoy some vino as the sun sets. Having stood in the same place for millennia, the Pantheon allows you a trip back in time to the first part of the current era. This Roman marvel is one of the best things to see in Rome, so make sure that a stop to the “temple of all gods” is planned for your next Roman holiday. Buon viaggio! If you are looking for a more immersive experience of the historic center of Rome, you may want to check the “Rome in a Day” tour from our friends at The Roman Guy. 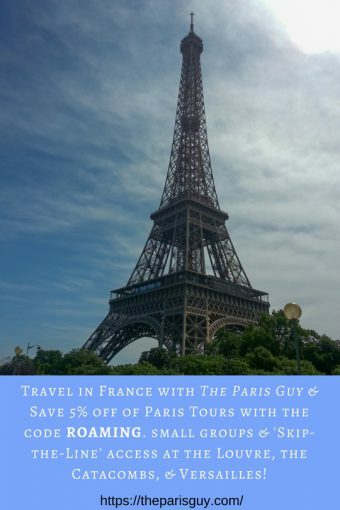 This small-group tour includes skip-the-line entry to the Colosseum, a wander around the Roman Forum, a visit to the Trevi Fountain, a stop at the Pantheon, a stroll past Piazza Navona, and skipping the line right into the Vatican Museums and St. Peter’s Basilica. 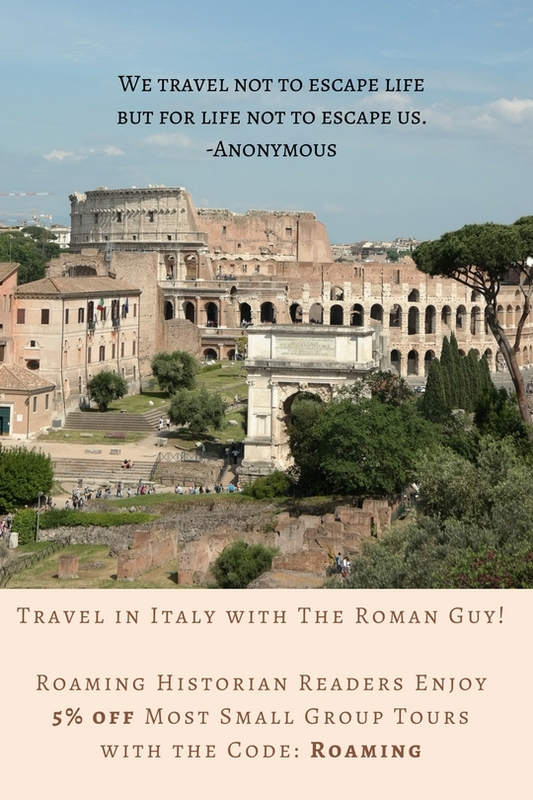 With our code ROAMING, you can save 5% off of most of The Roman Guy’s small-group tours. We missed the Pantheon on our first trip to Rome, so it was a must-do this year. We loved it! Such a spectacular building! I’m glad that you were able to see it this time! I can’t wait to be back hugging it again soon. Happy travels!